Welcome to Pinot's Palette Brooklyn – Park Slope! Join us for an unforgettable evening of fun, friends, and art. 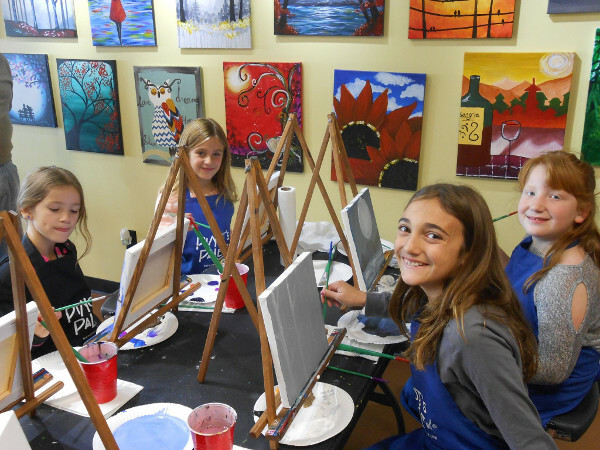 All you need to do is bring your friends, and get ready to be inspired by our local artists who will guide you step-by-step through a featured painting. At the end of the night...leave with your own masterpiece. 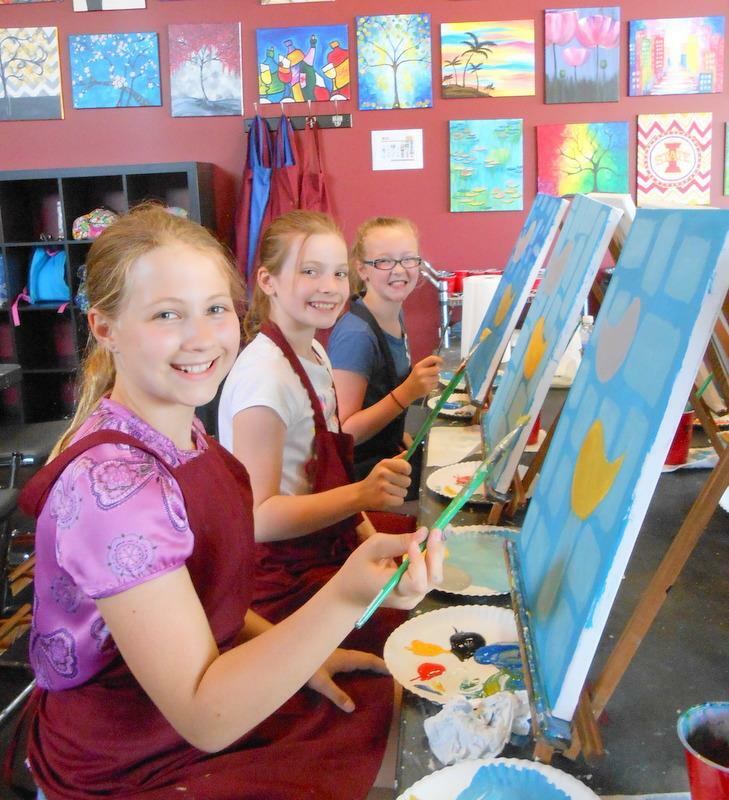 Pinot’s Palette is a fun create place for both children and adults. We offer two and three hour painting experiences. 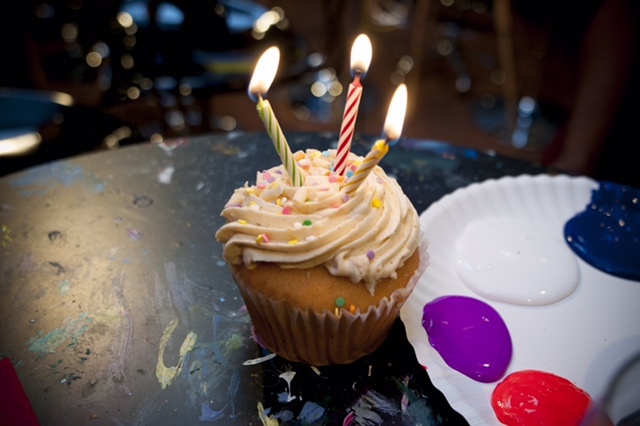 Come celebrate your child's Birthday at Pinot's Palette! Are you a kid at heart? We have private parties for you too! 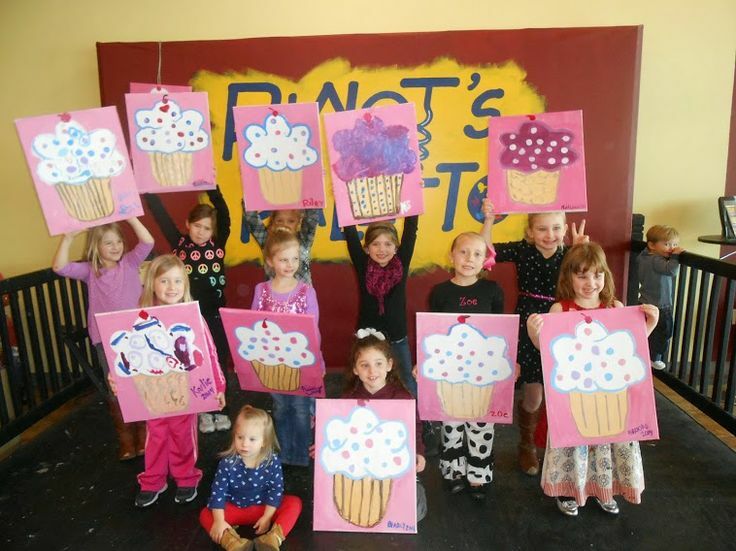 Pinots’ Palette offers private parties for Birthdays, Bachlorette, Baby Showers, corporate events and fundraisers. 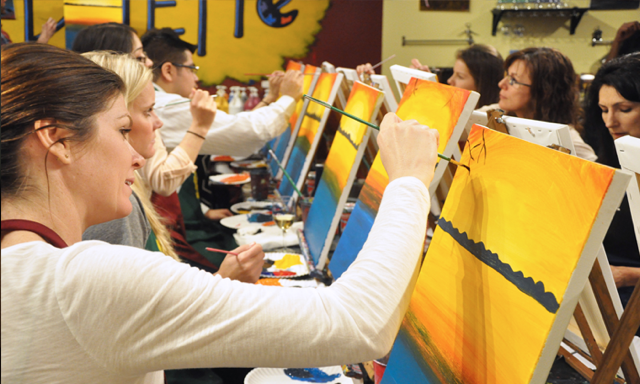 We can hold sixty-four painters at once so we are sure to have room for your group event. 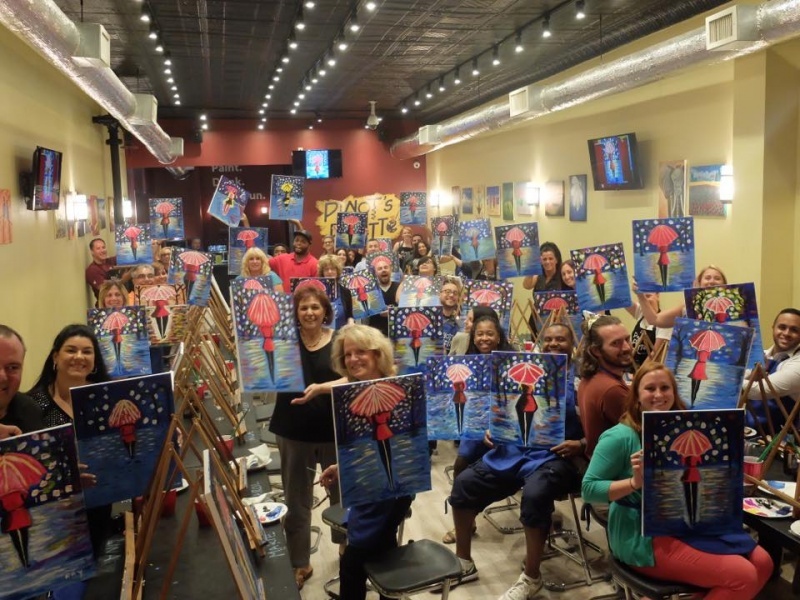 We also are a bar location where you can paint while sipping your favorite wine, beer or non-alcoholic beverage from our bar. For more information visit our website or call us!